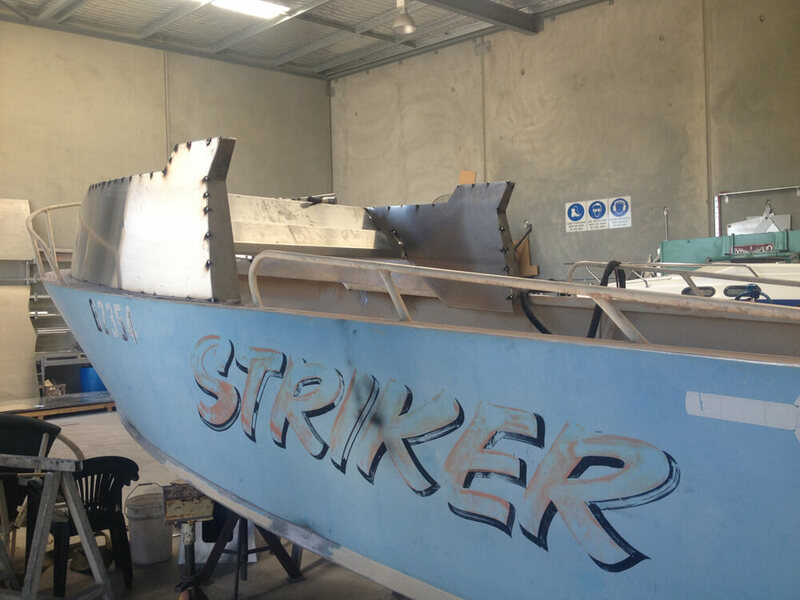 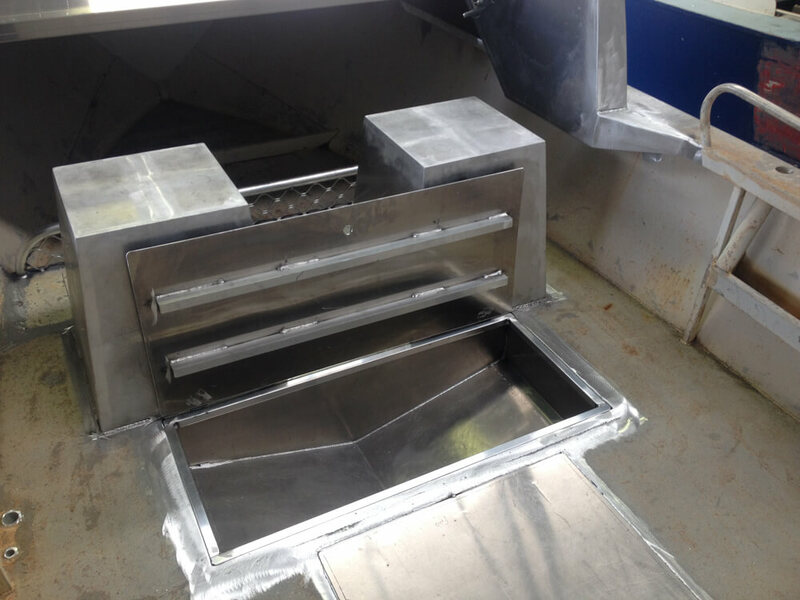 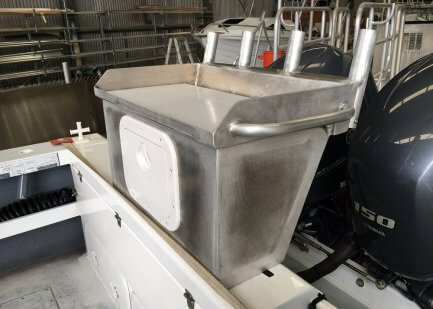 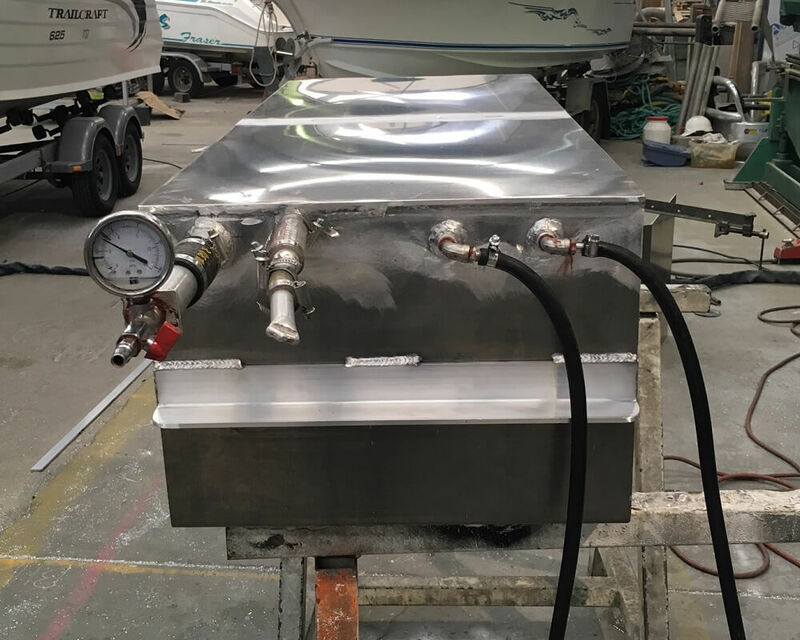 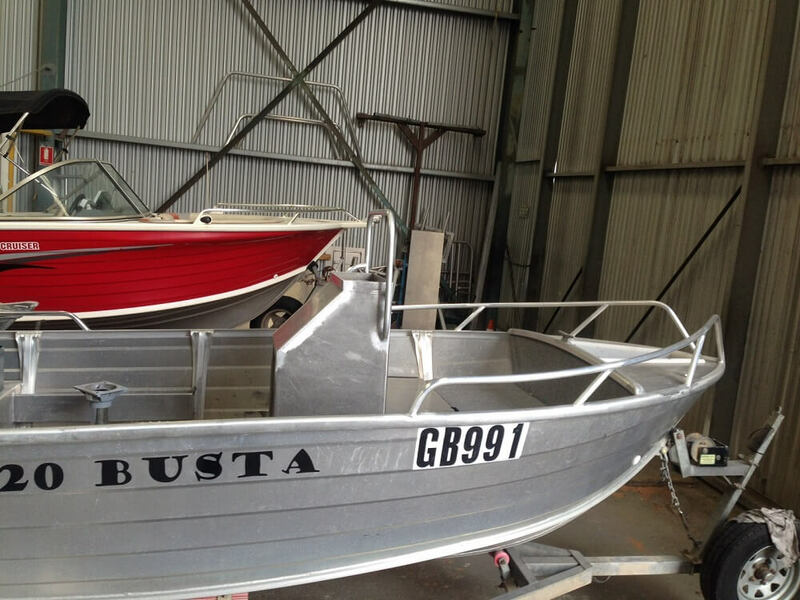 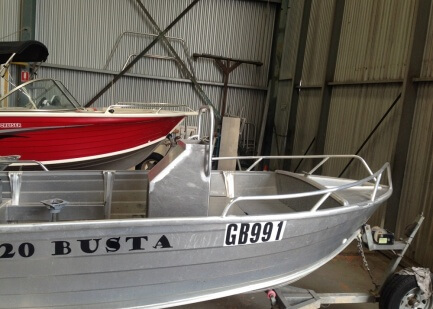 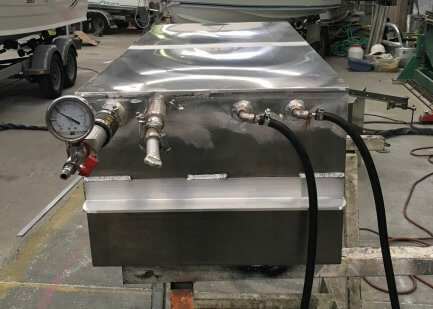 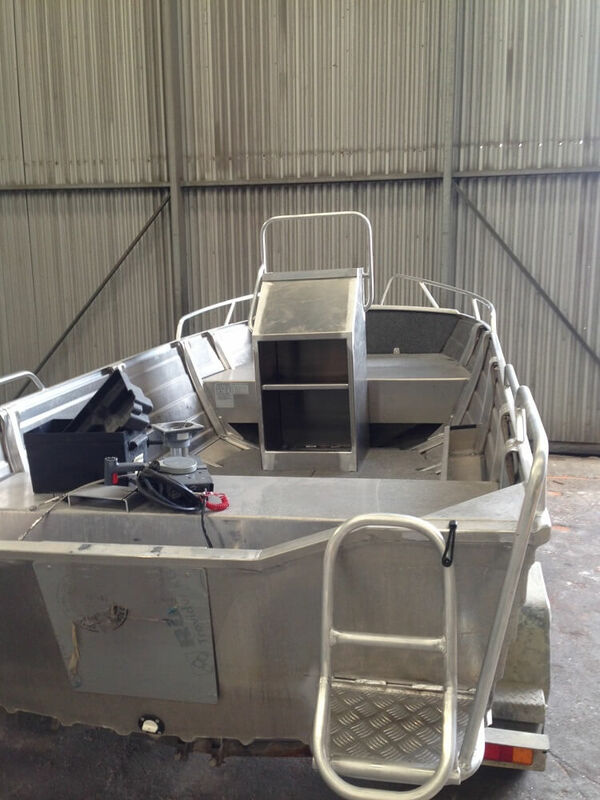 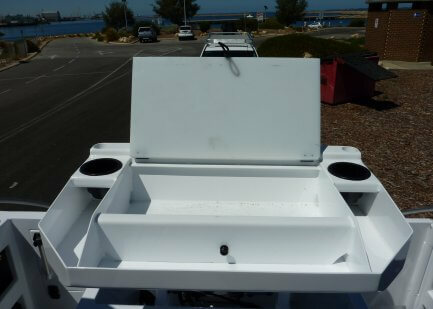 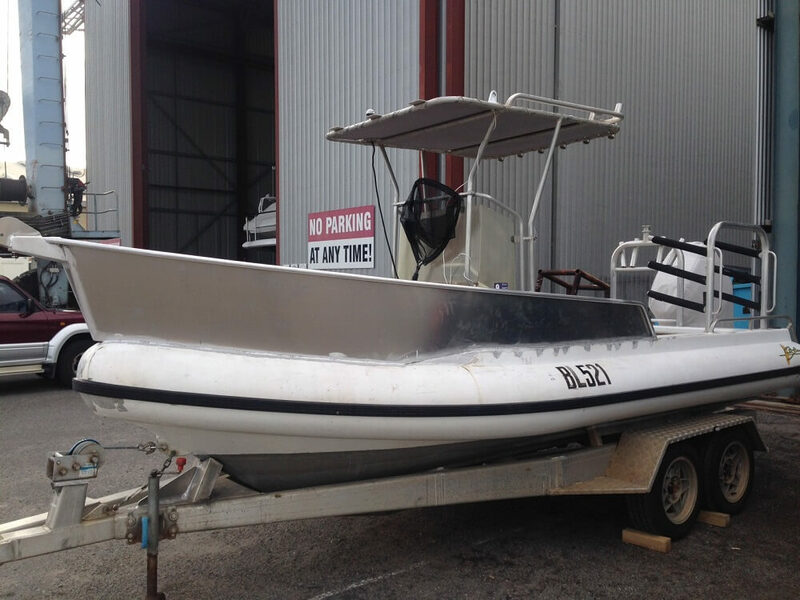 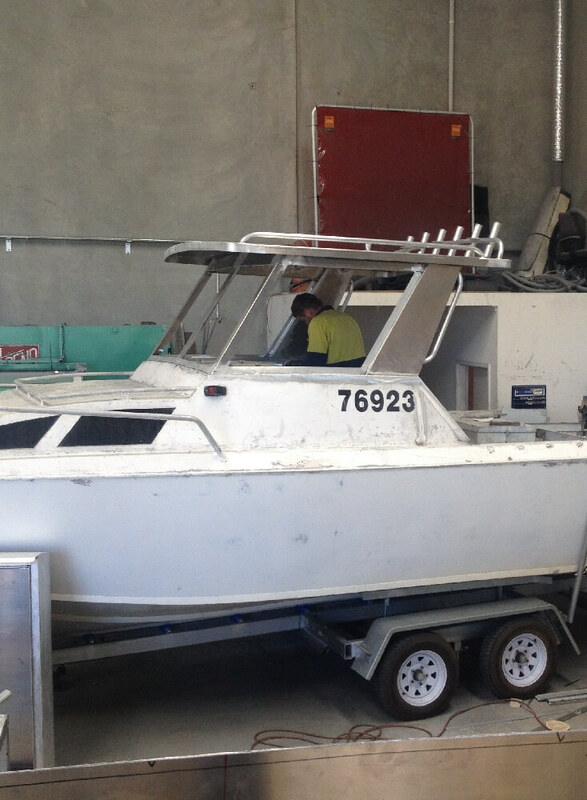 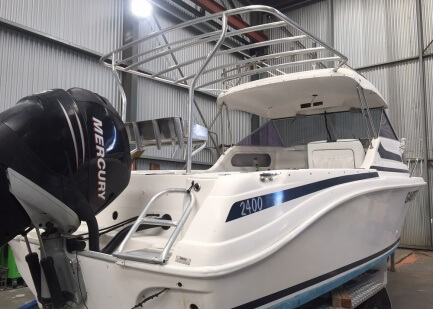 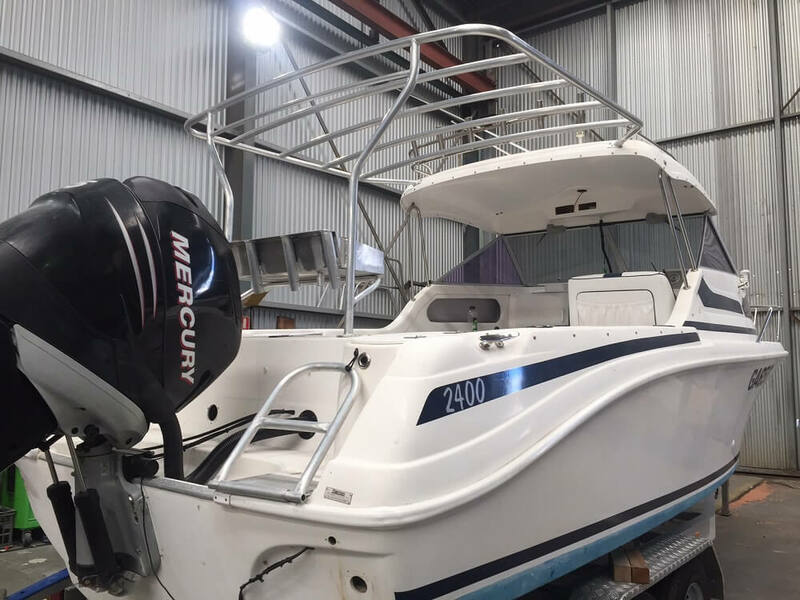 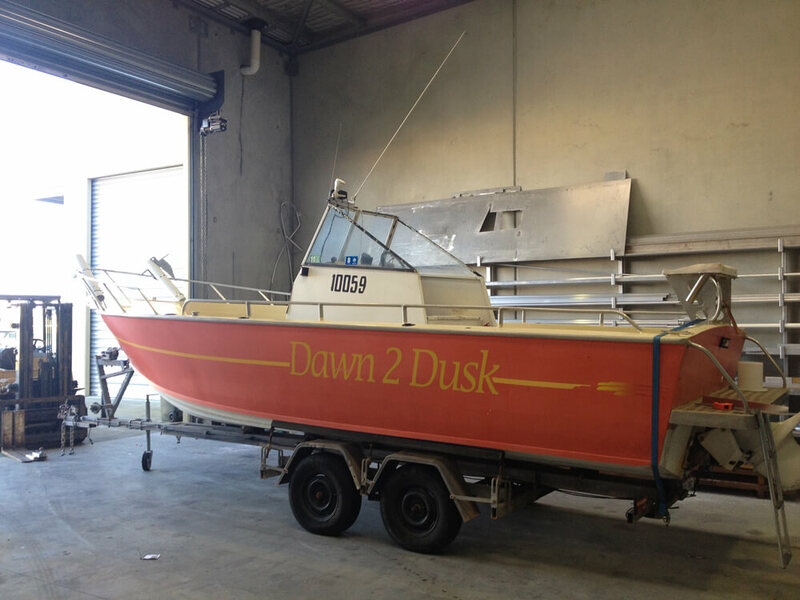 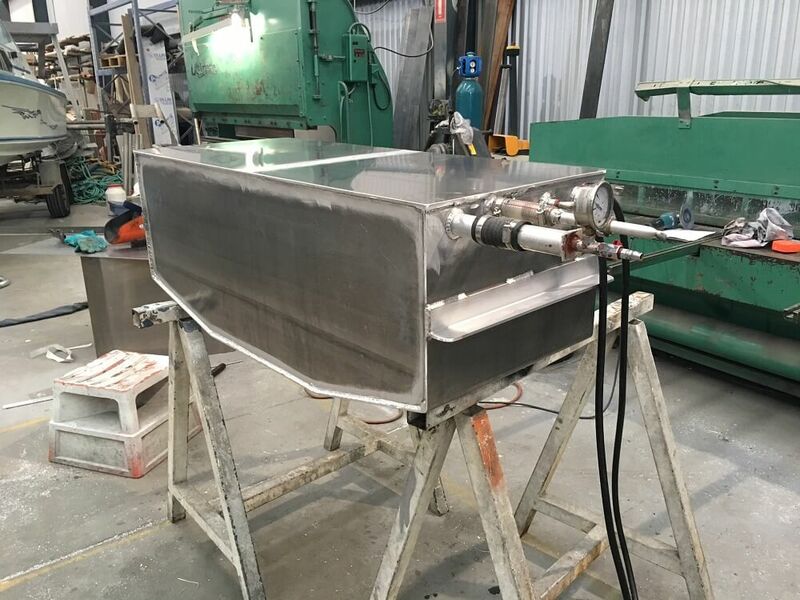 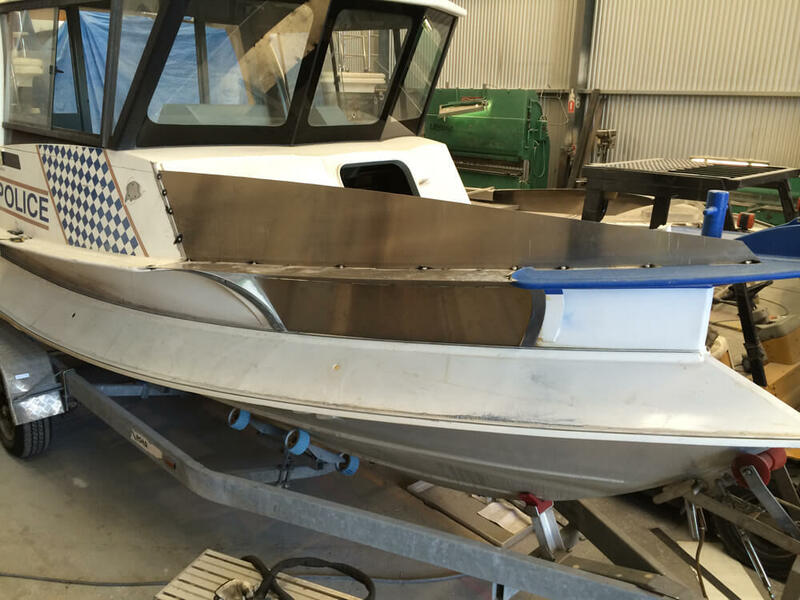 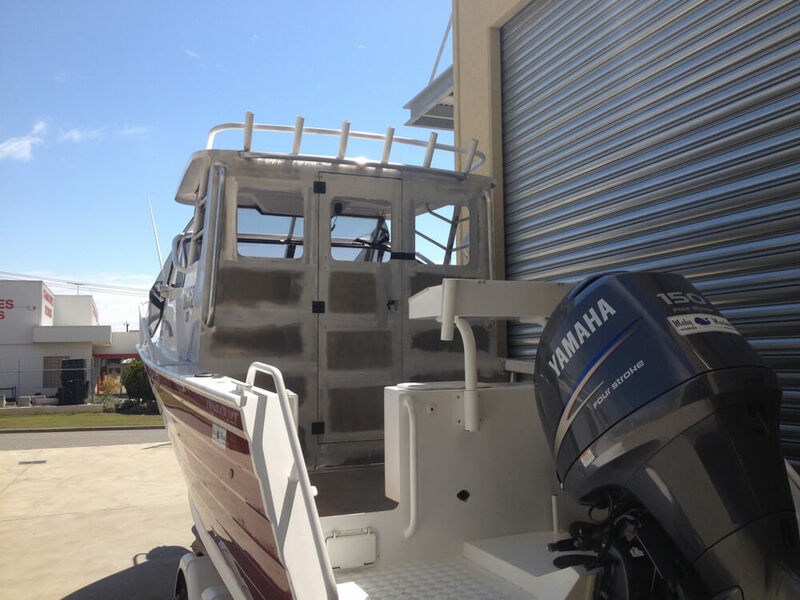 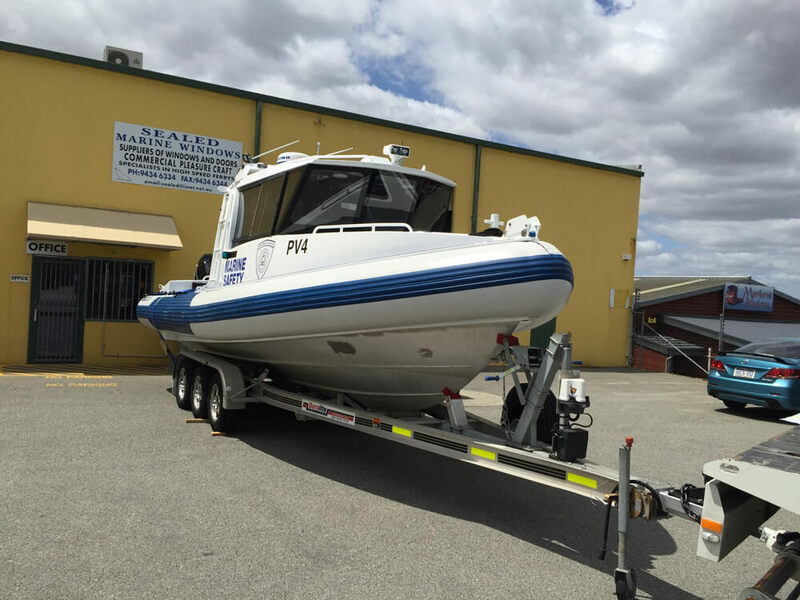 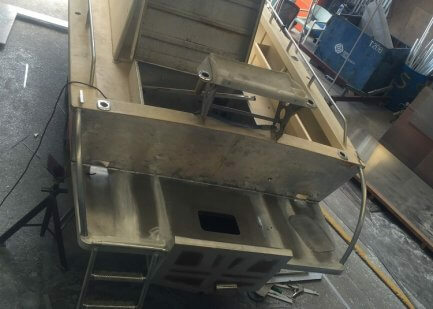 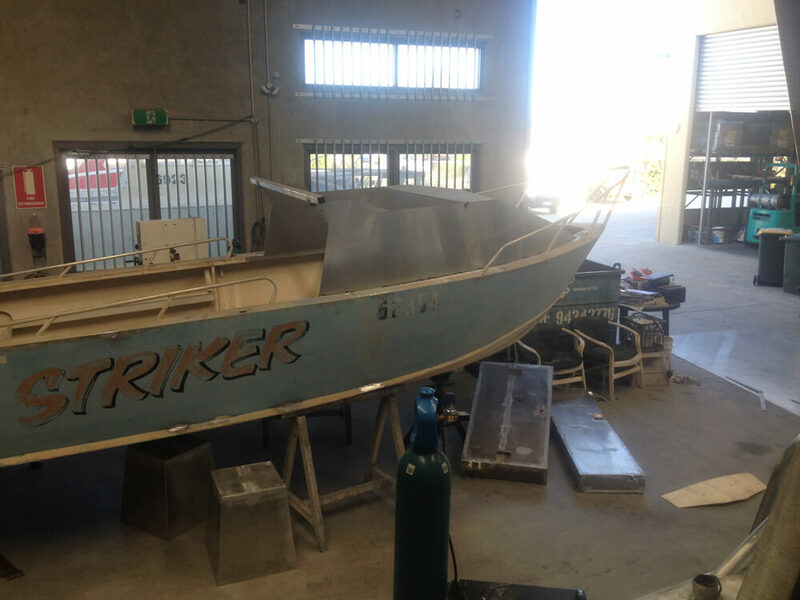 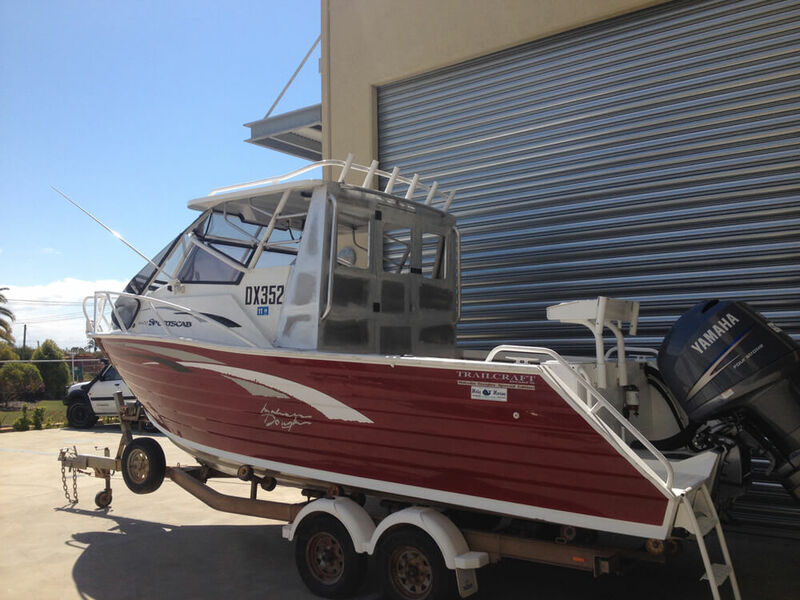 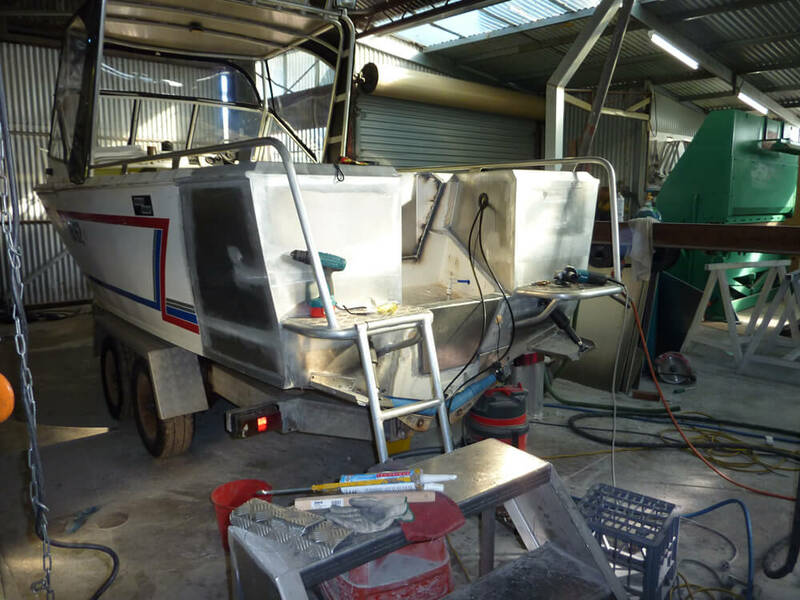 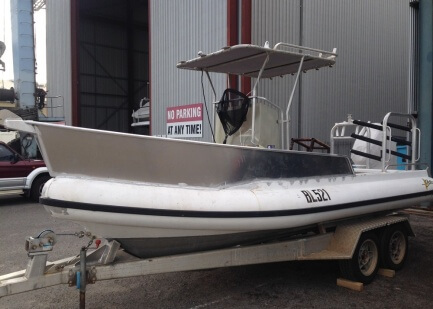 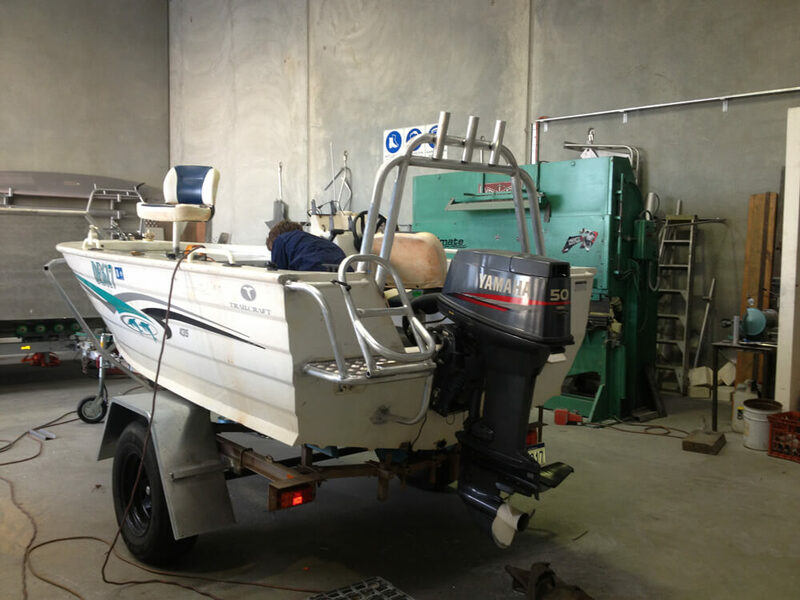 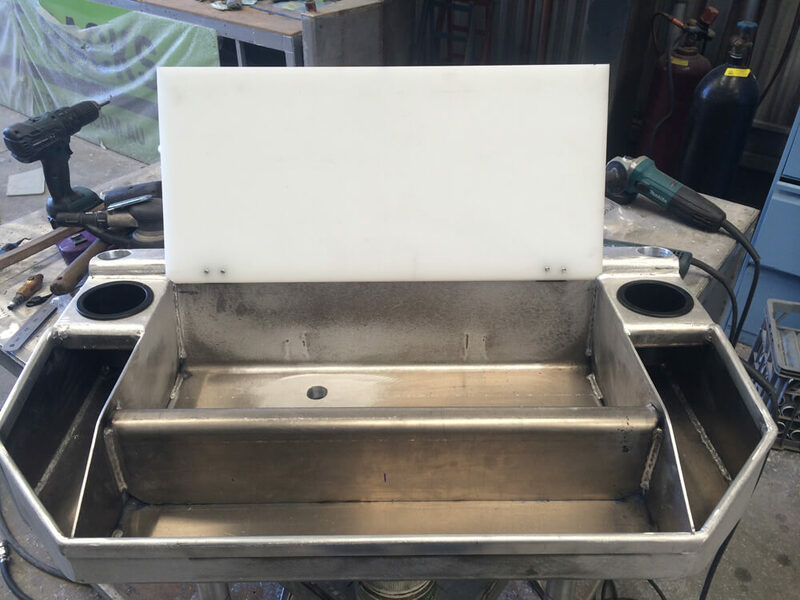 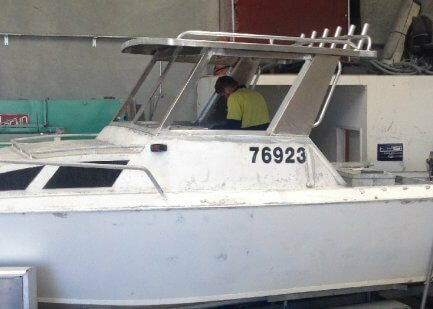 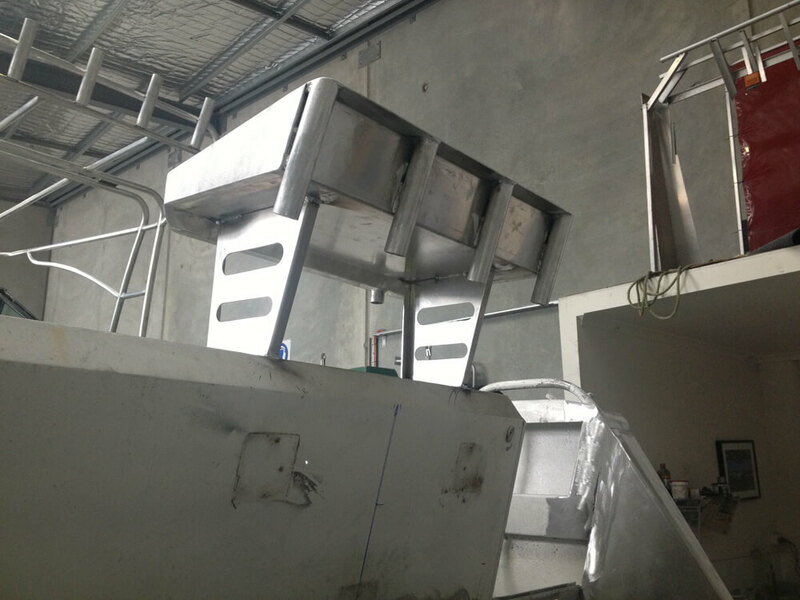 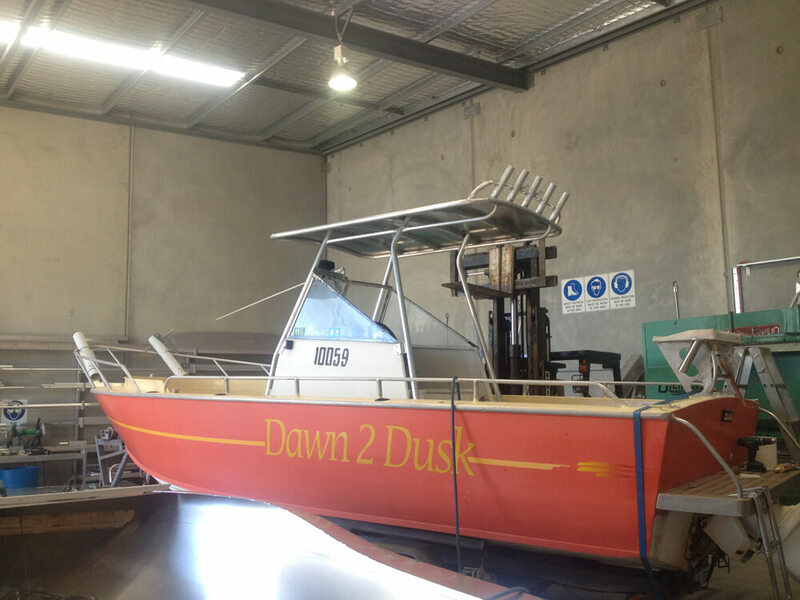 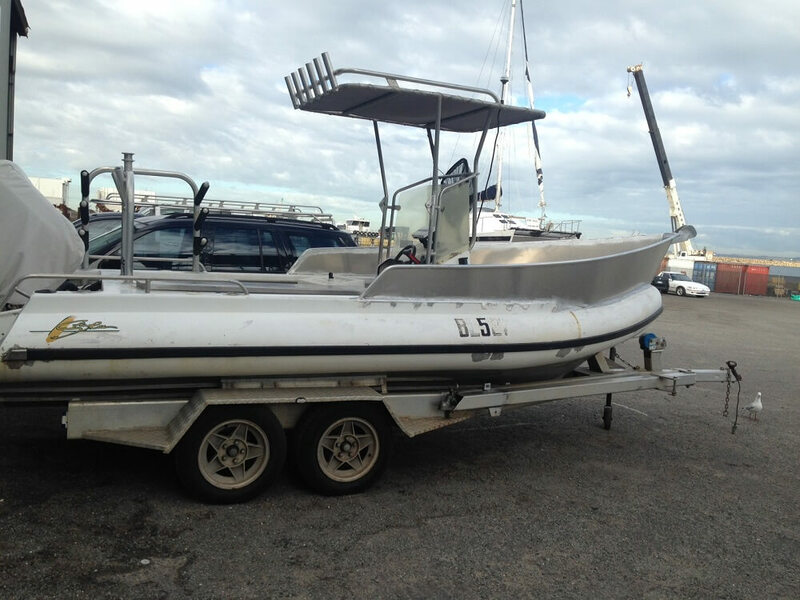 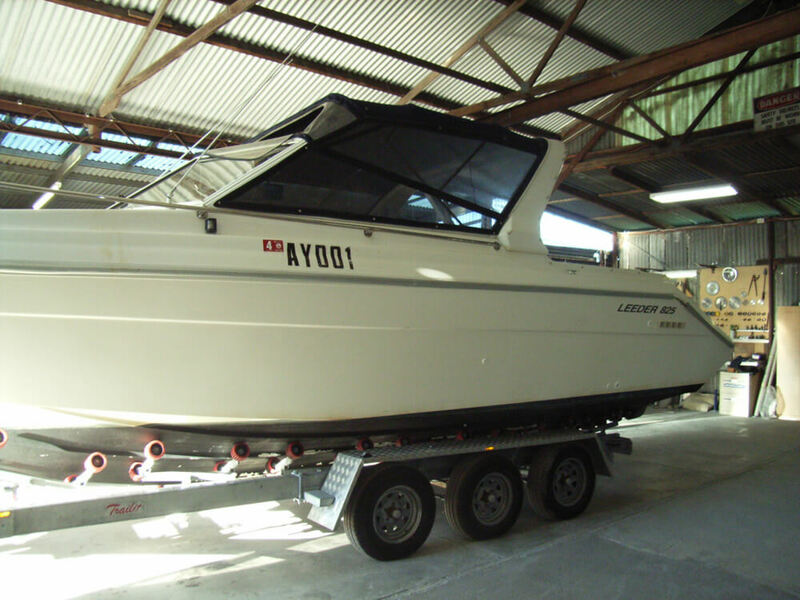 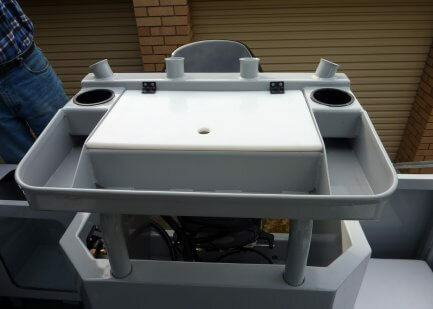 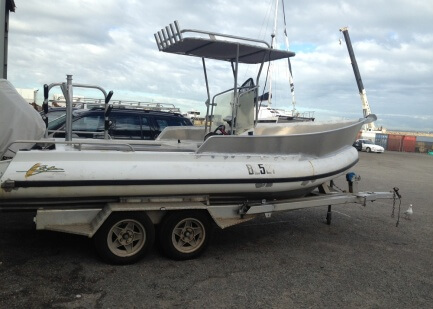 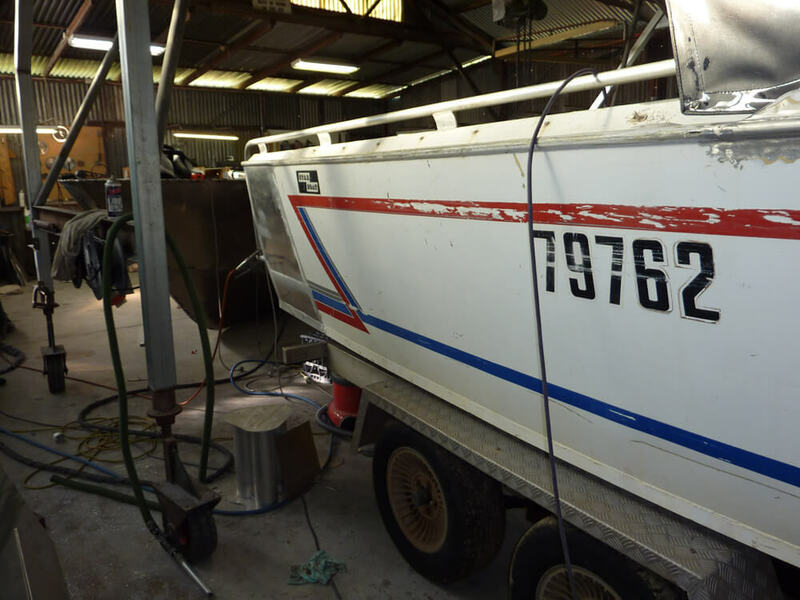 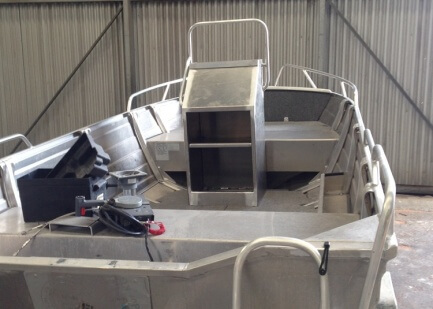 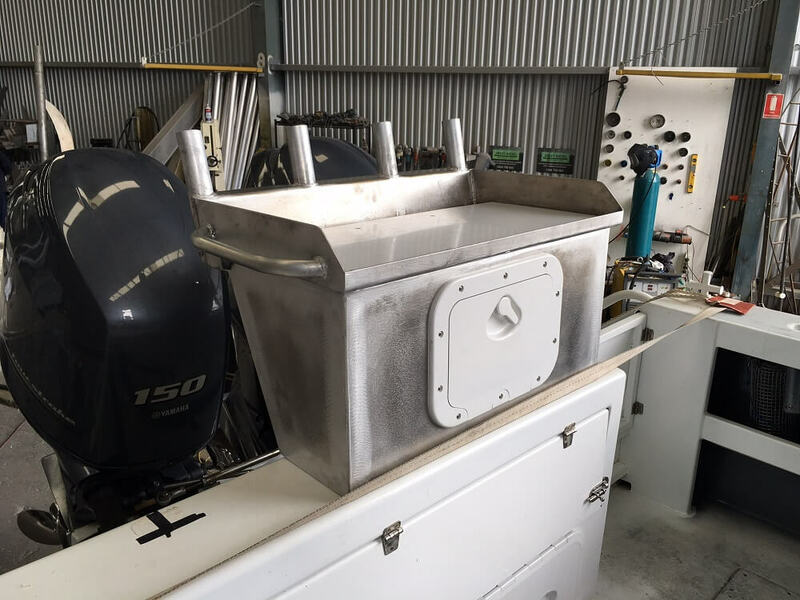 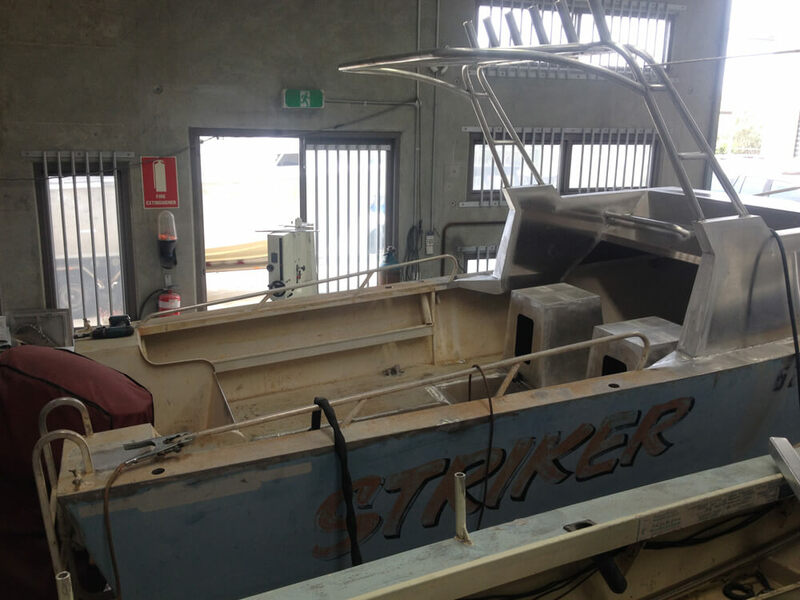 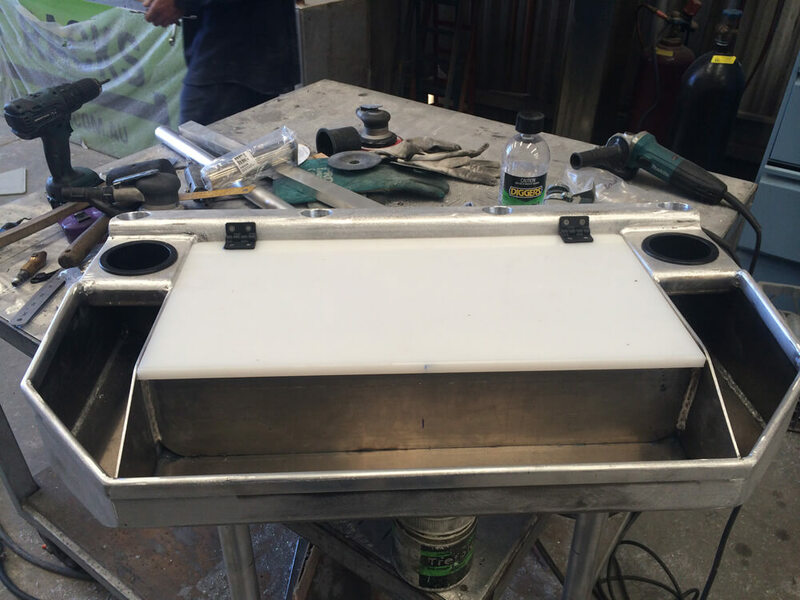 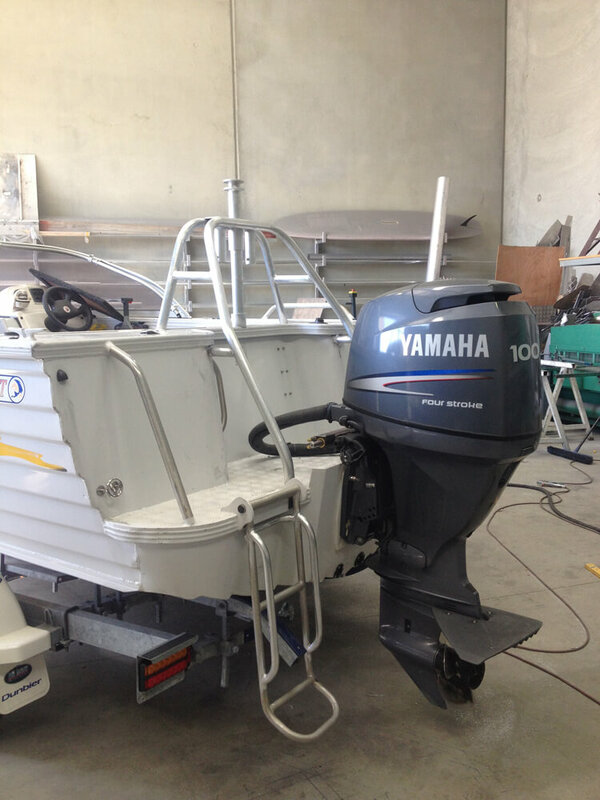 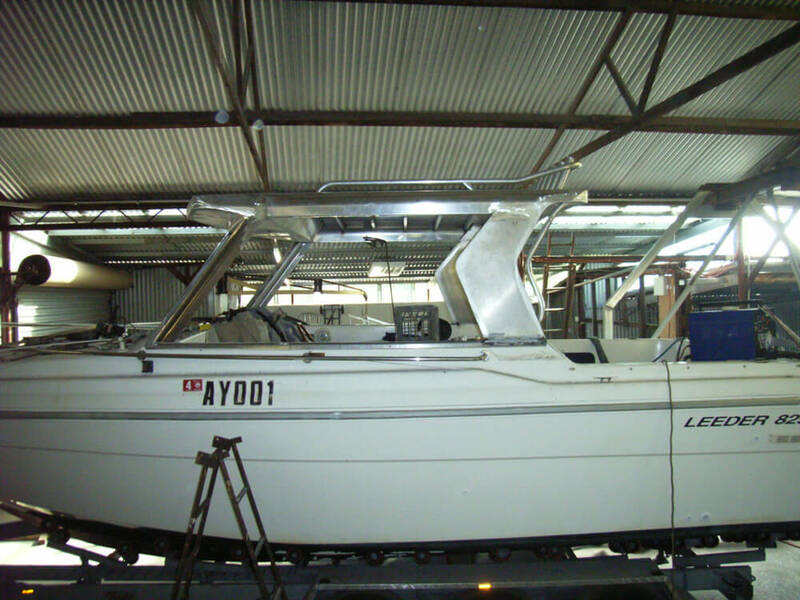 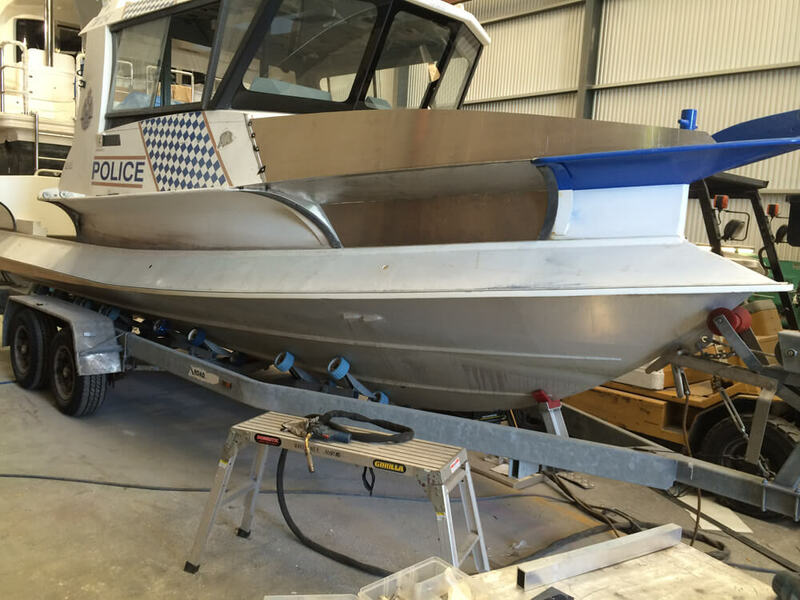 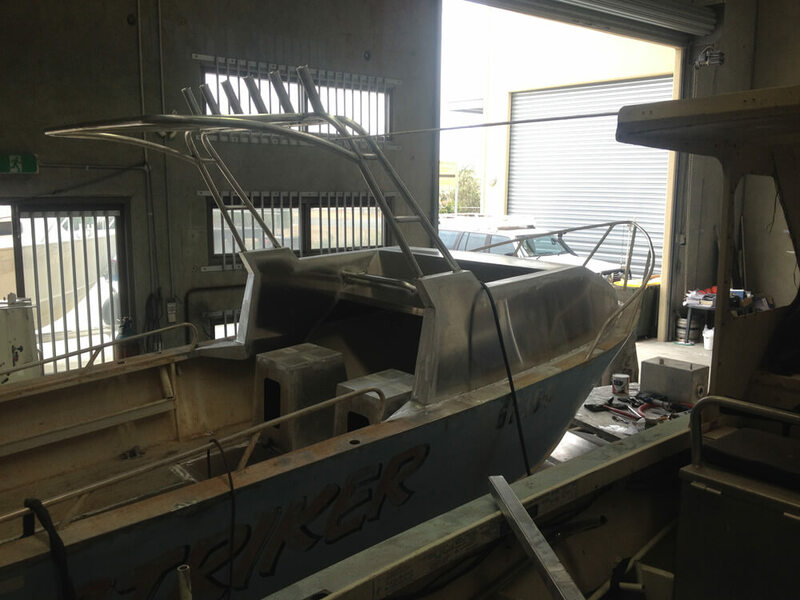 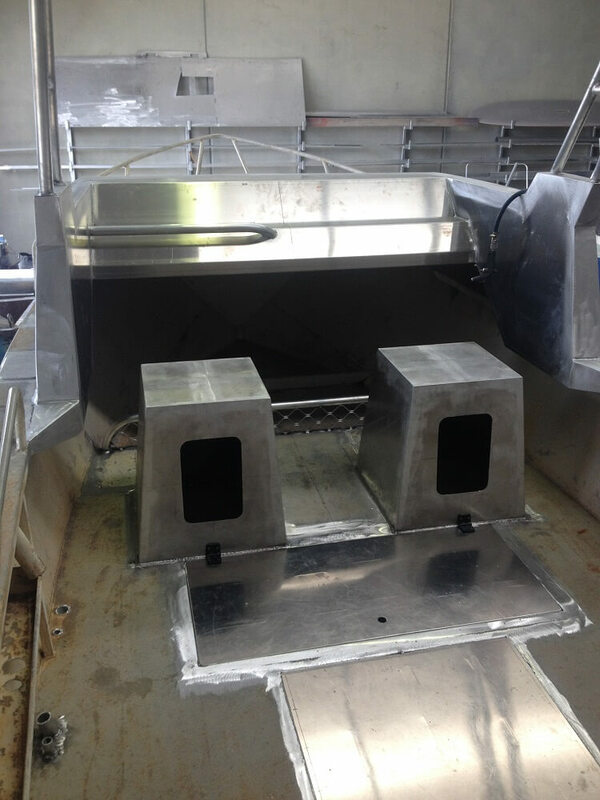 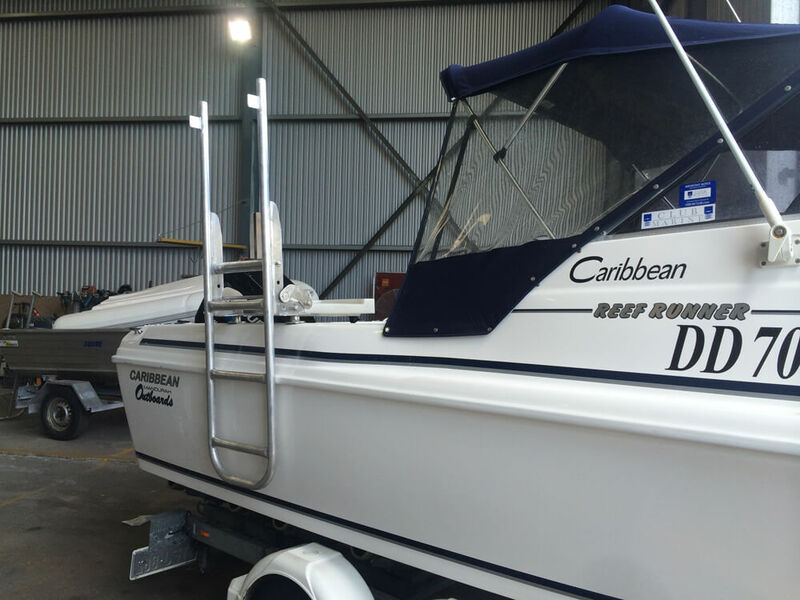 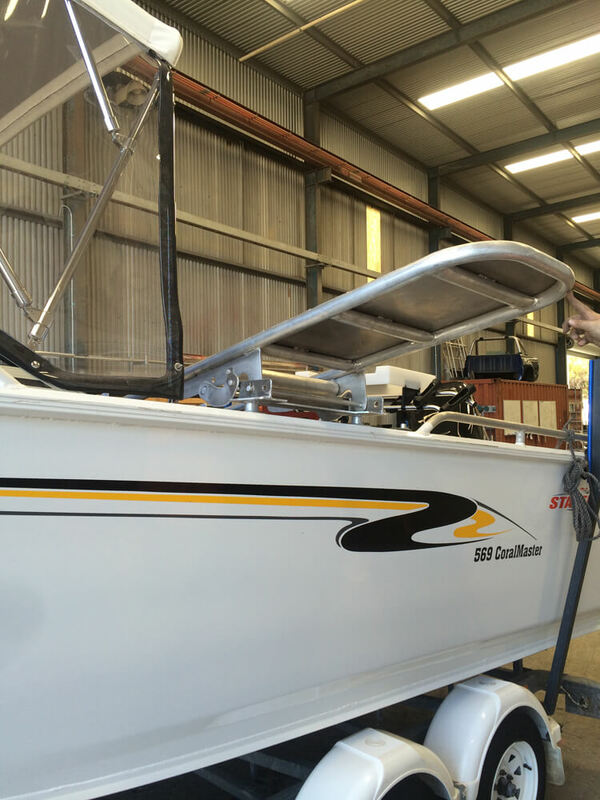 When you need aluminium boat modifications or repairs, turn to the team at Wakemaker Marine to customise your vessel to suit your requirements. 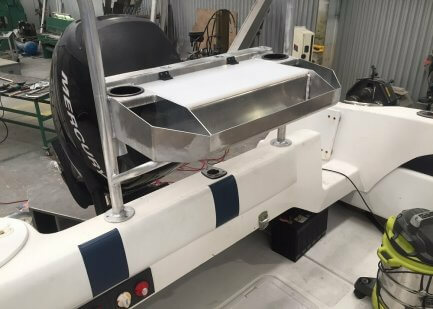 Wakemaker Marine has been customising existing vessels to fulfil customer needs for extra deck space, storage, sun protection, ladders, seating and many other aspects to create greater usability and comfort. 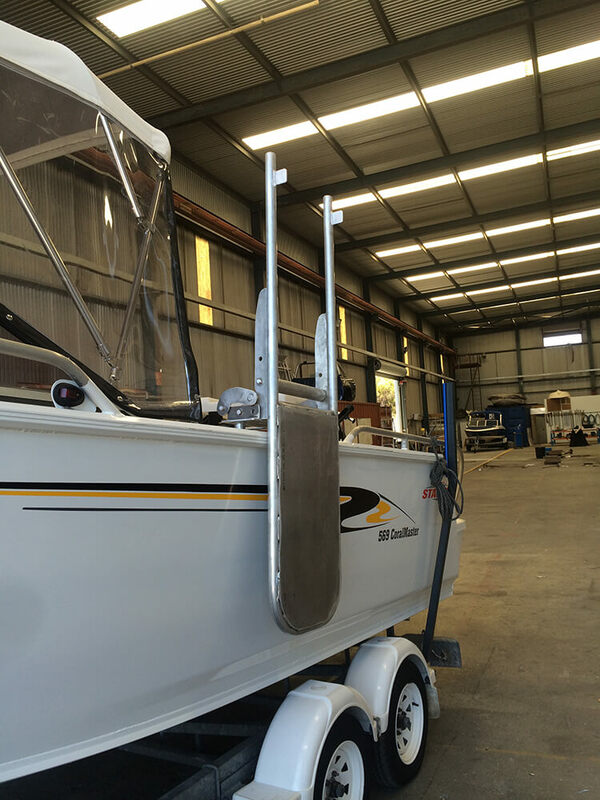 No matter how small or complex your boat modifications, you can turn to Wakemaker Marine for the solution. 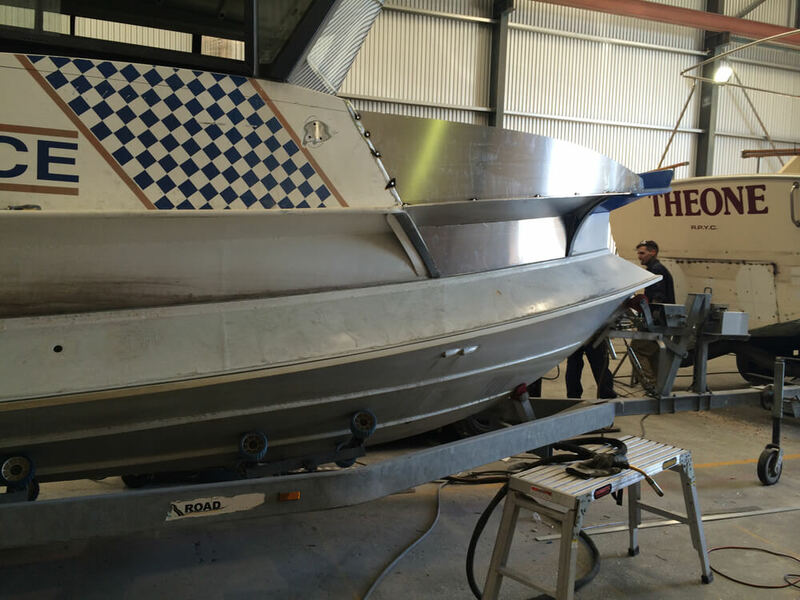 With our team of aluminium fabricators, as well as our fully equipped workshop, you can trust your boat is in good hands. 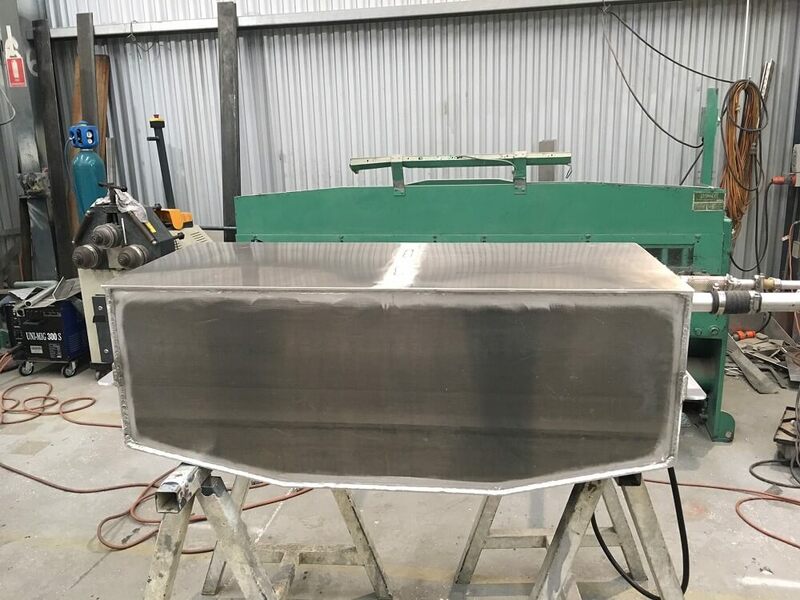 We take pride in our work and always make sure to adhere to quality workmanship that will stand the tests of time, keeping you up to date on progress throughout the process. 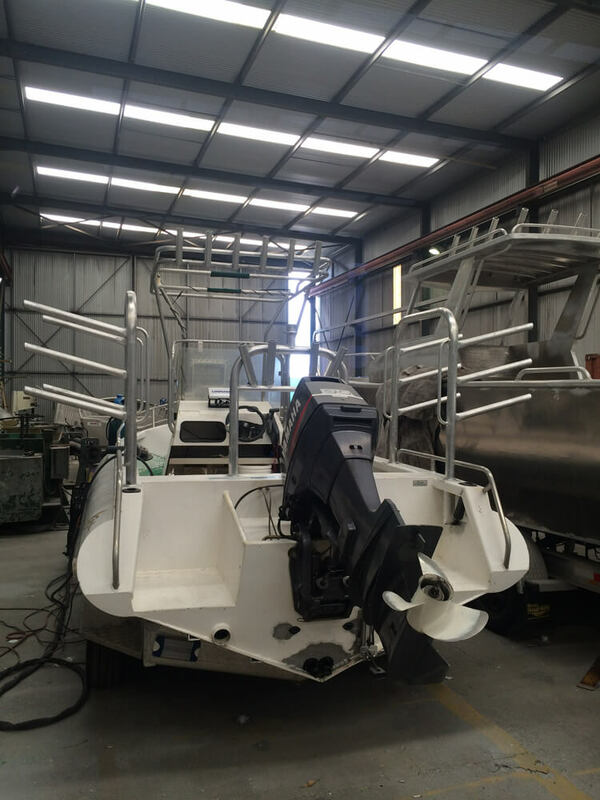 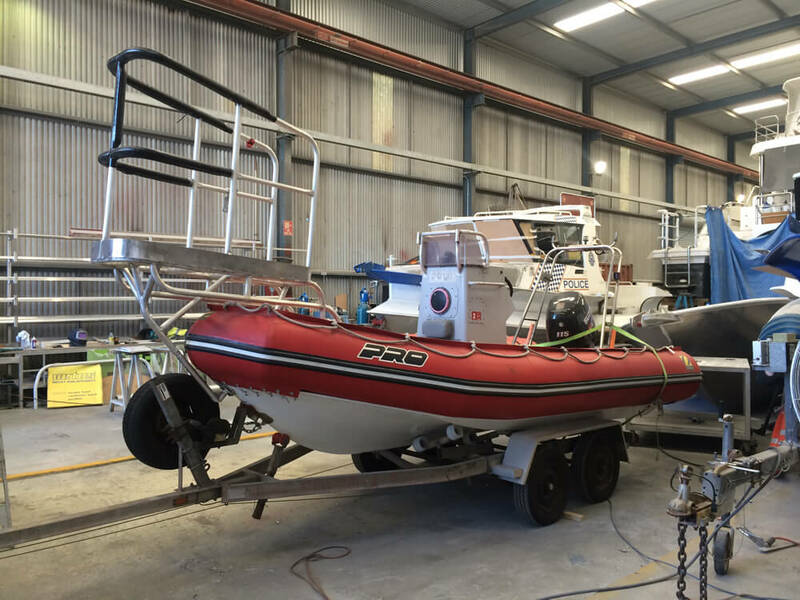 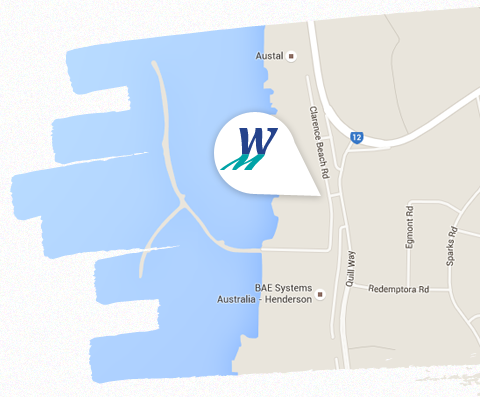 With our workshop located in the Henderson Boat Lifters Compound in the Australian Marine Complex, we can transport vessels up to 150 tonnes directly into our workshop. 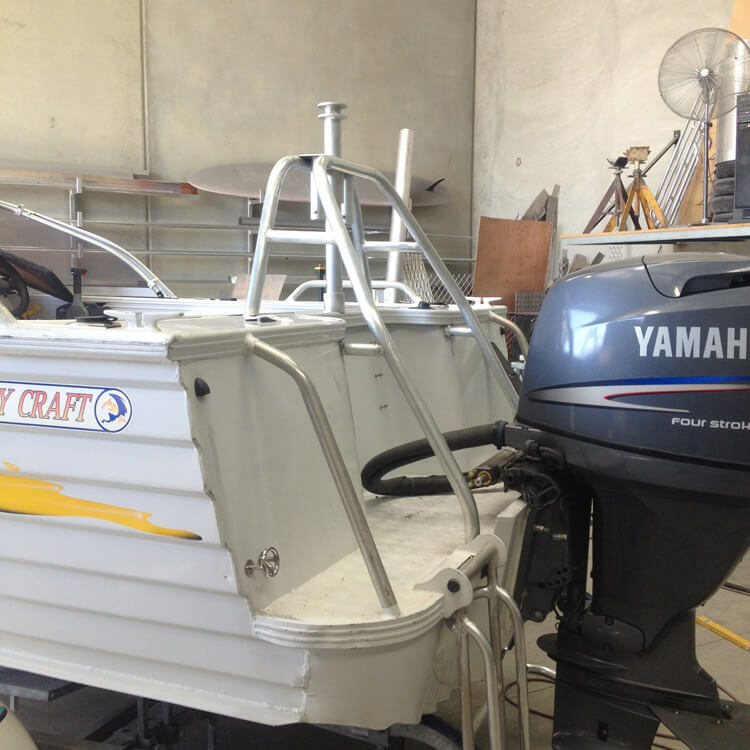 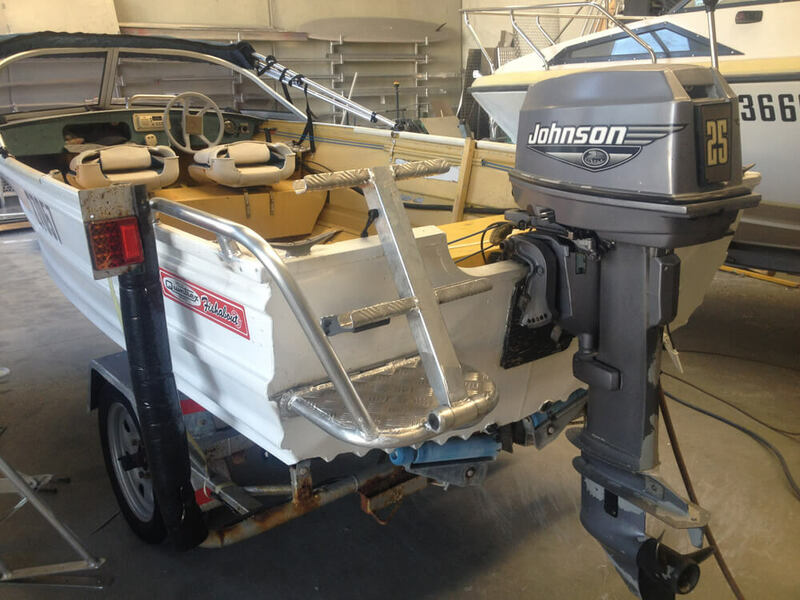 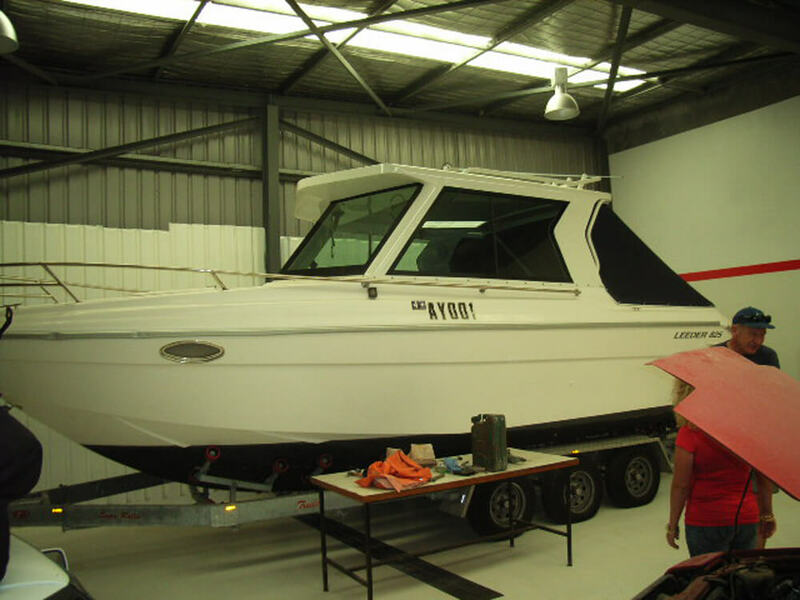 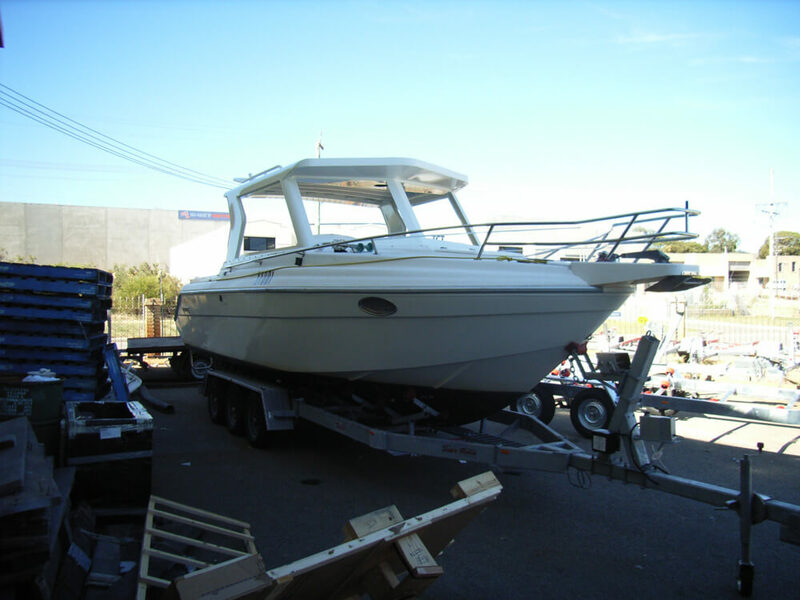 We are equipped to handle comprehensive repairs, boat modifications and other fabrication services. 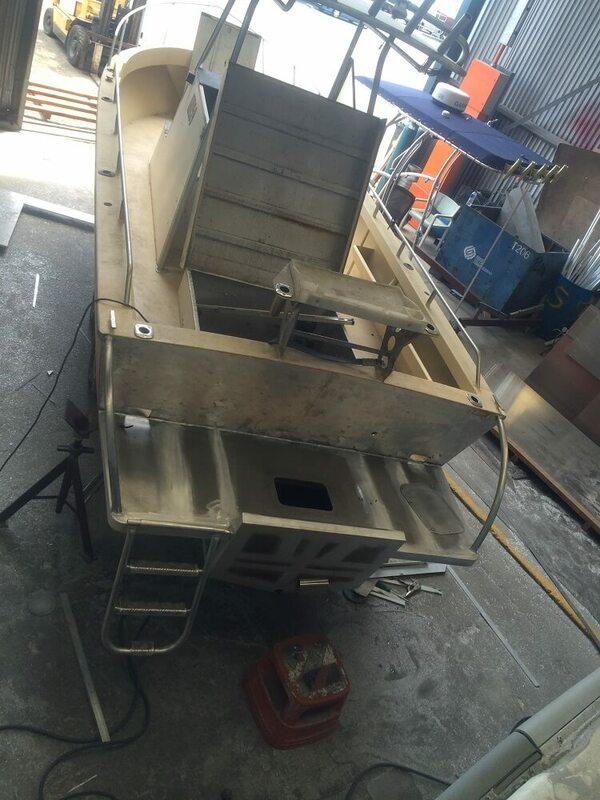 Our team are qualified and experienced aluminium fabricators who ensure that all work meets the highest standards. 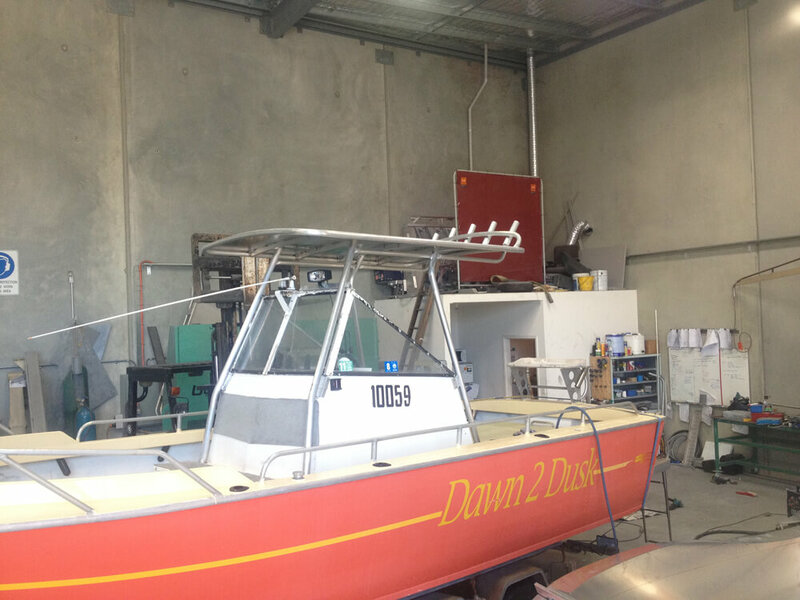 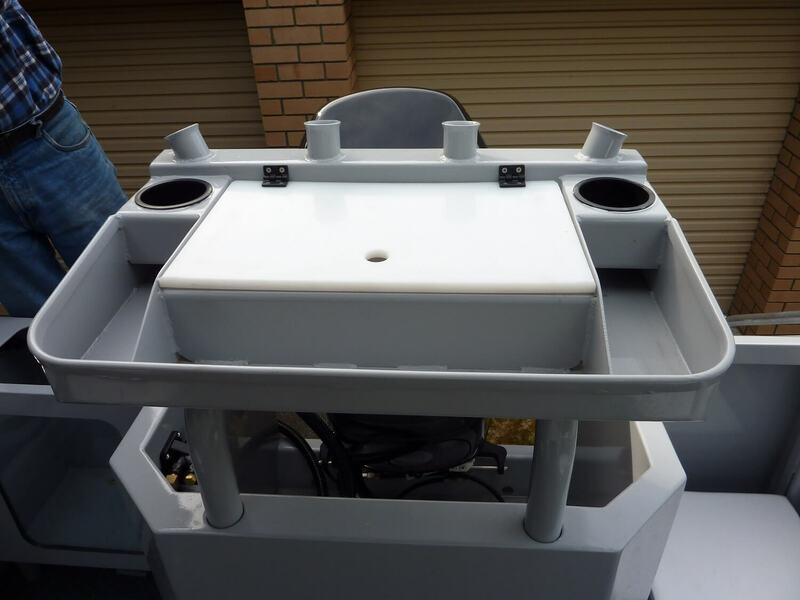 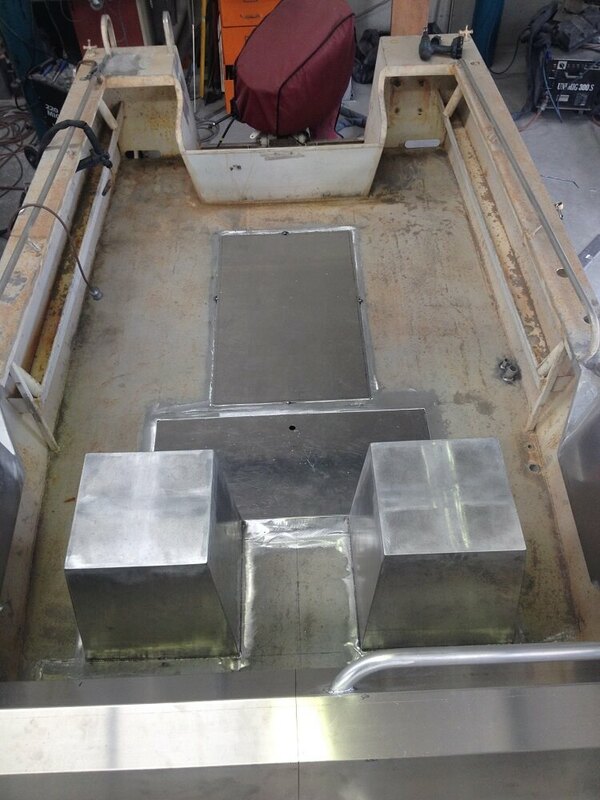 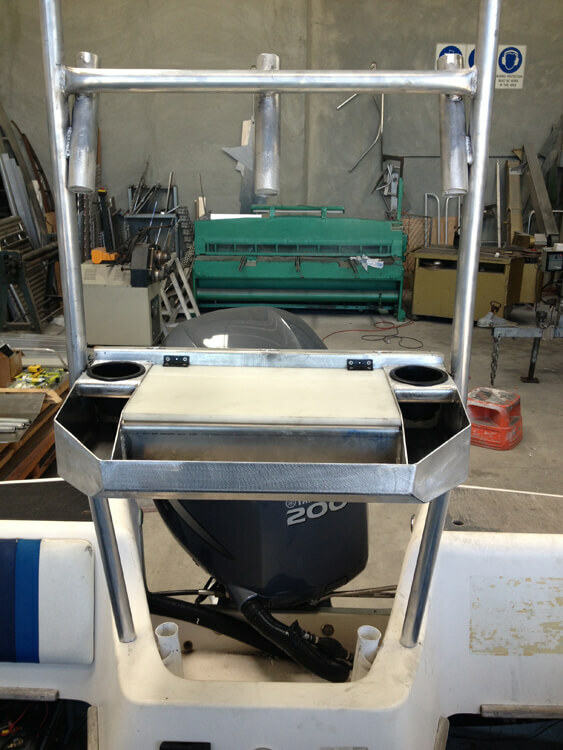 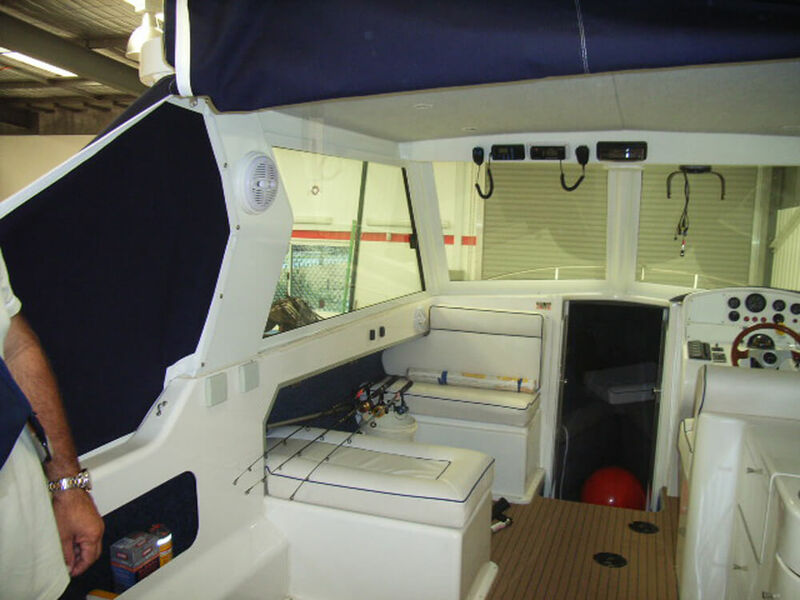 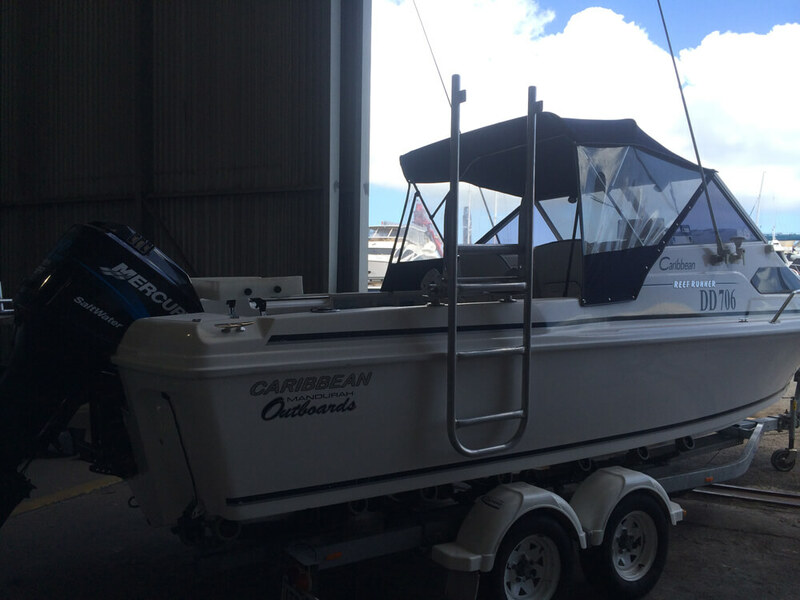 We are dedicated to delivering quality boat accessories and modifications for our clients. 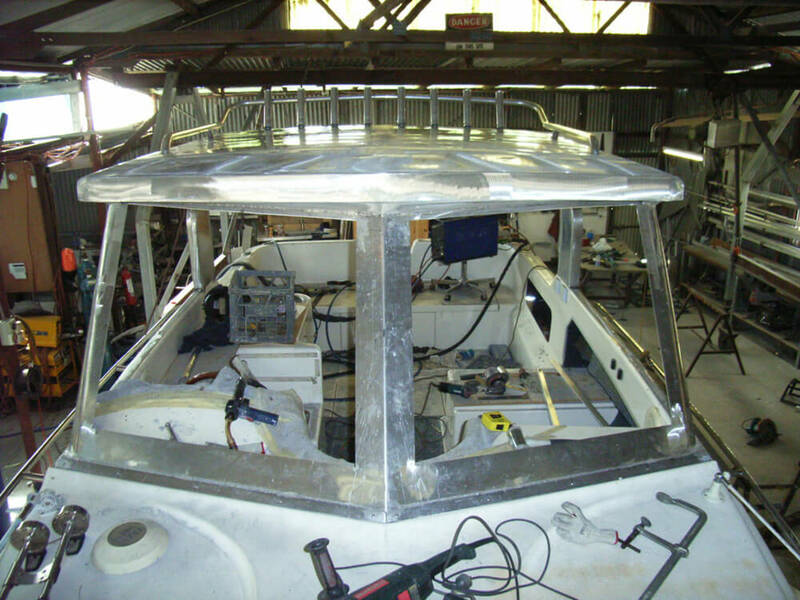 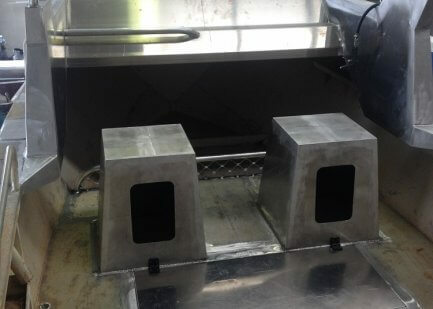 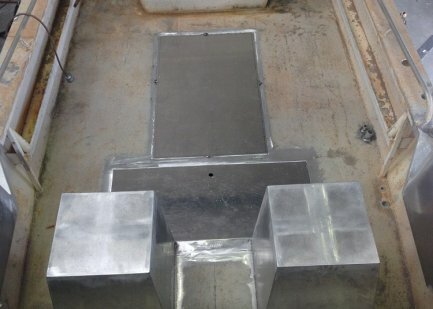 We have been in the industry for over a decade due to our continued excellence in fabrication.